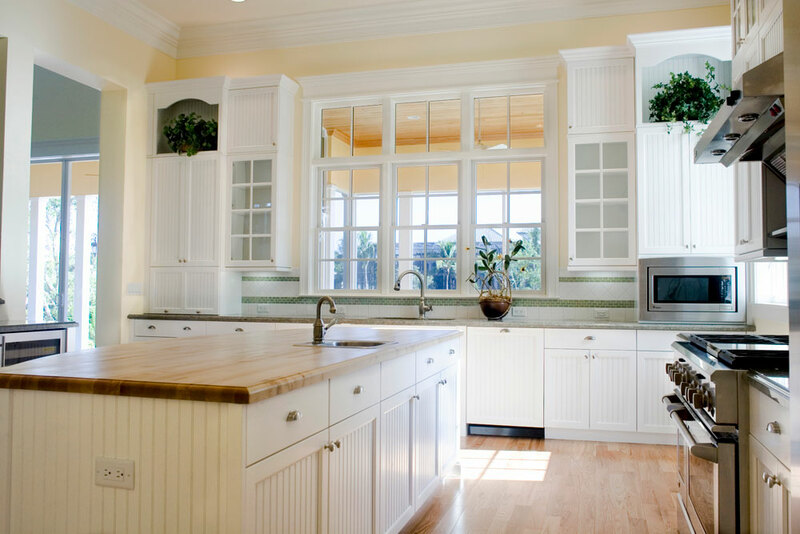 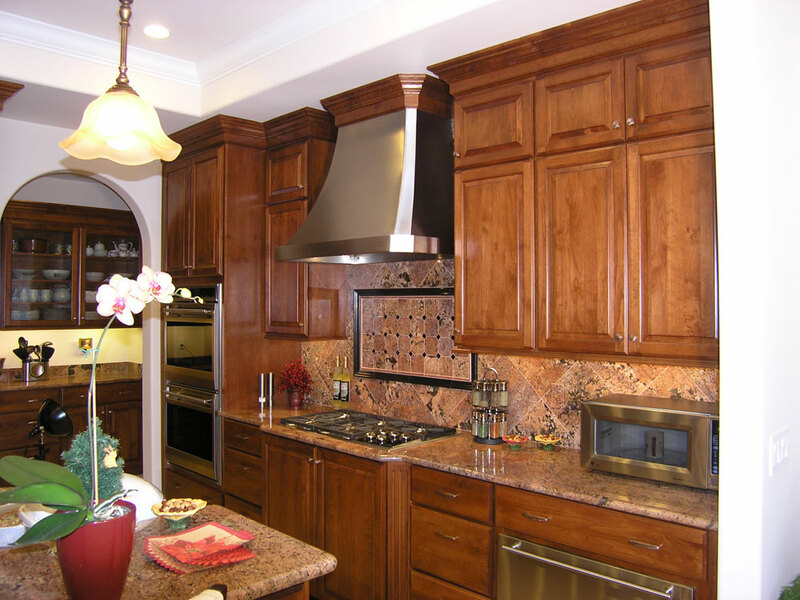 We design and install our own kitchens. 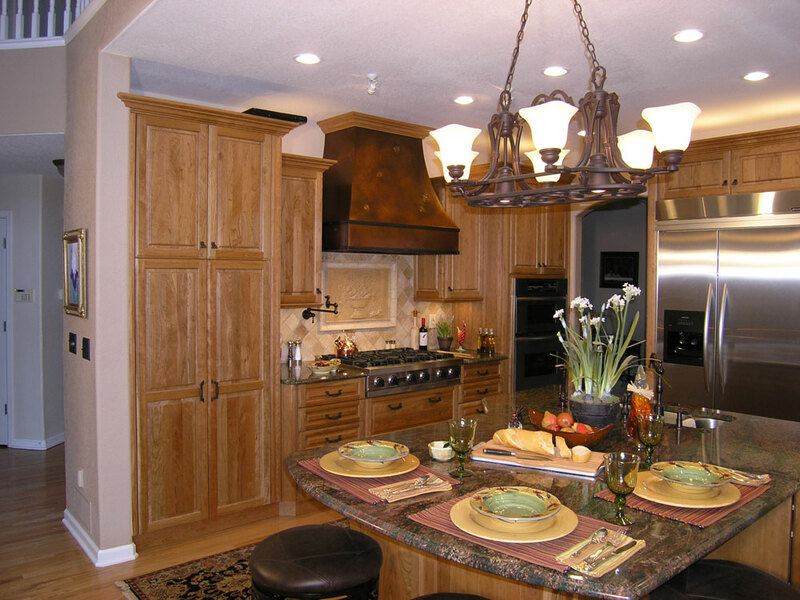 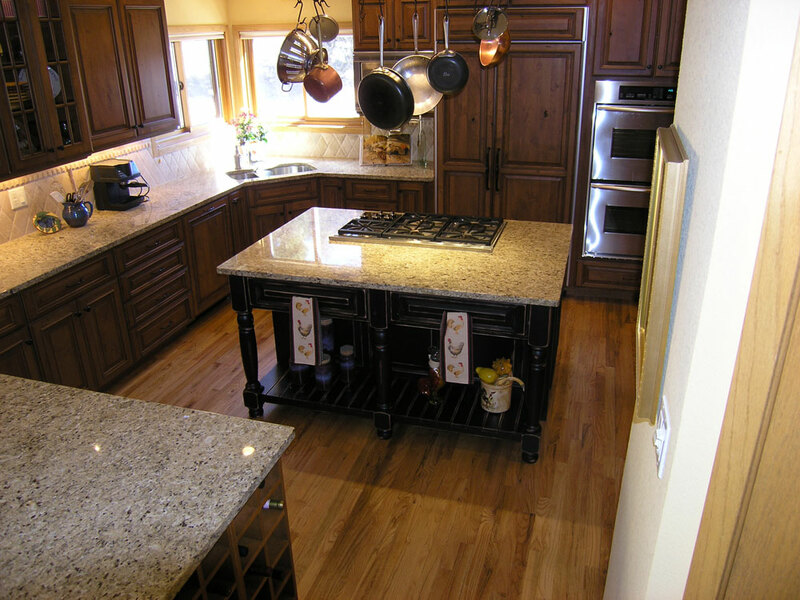 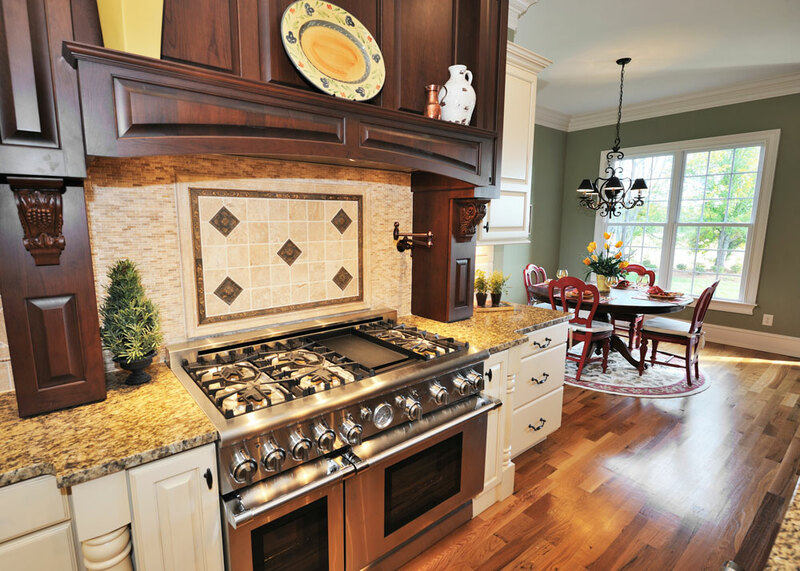 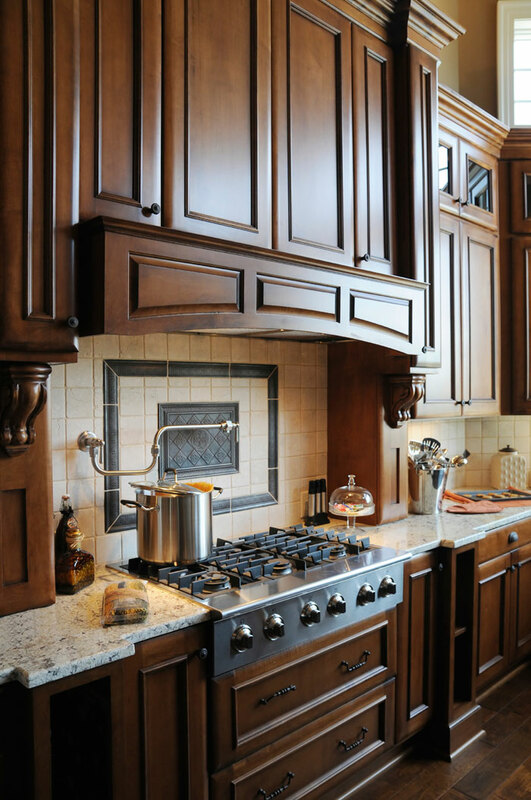 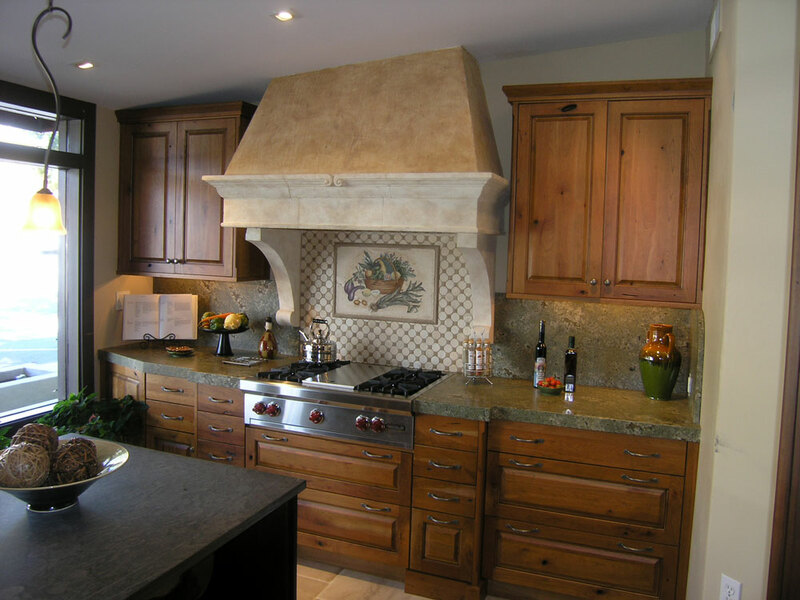 Our kitchen remodeling design process includes a meeting at your home with recommendations about design, style & color along with full color drawings to help you see your vision before it gets built, there is no guess work required working with us. 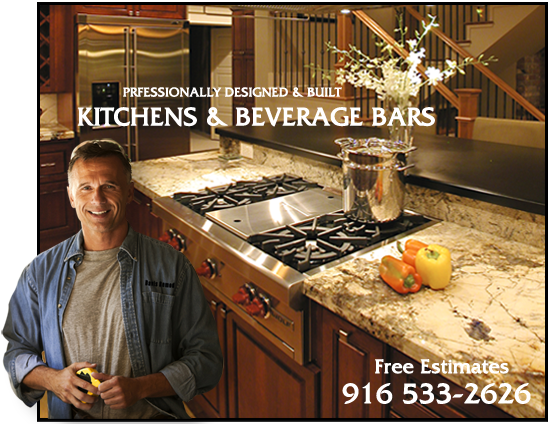 No job is to small or to large either, we have done them all and have tons of before and after photos to show you when we meet. 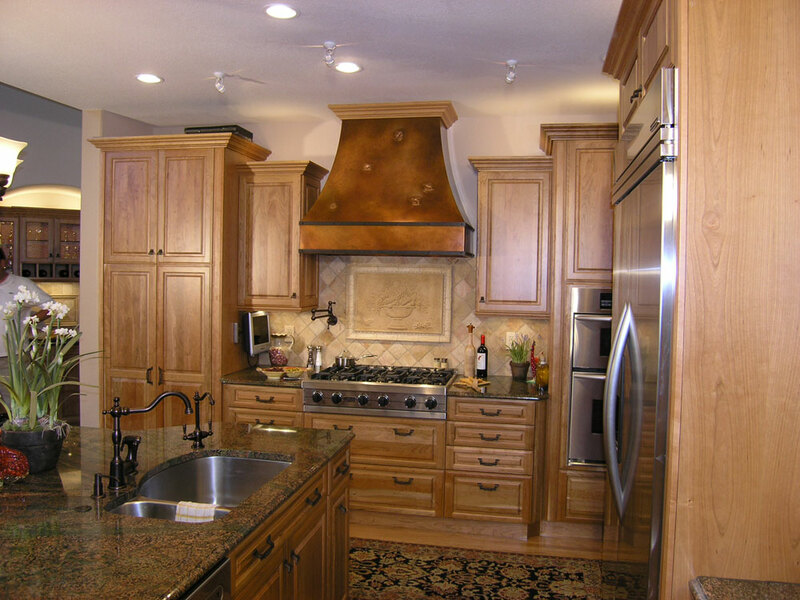 We love kitchens.